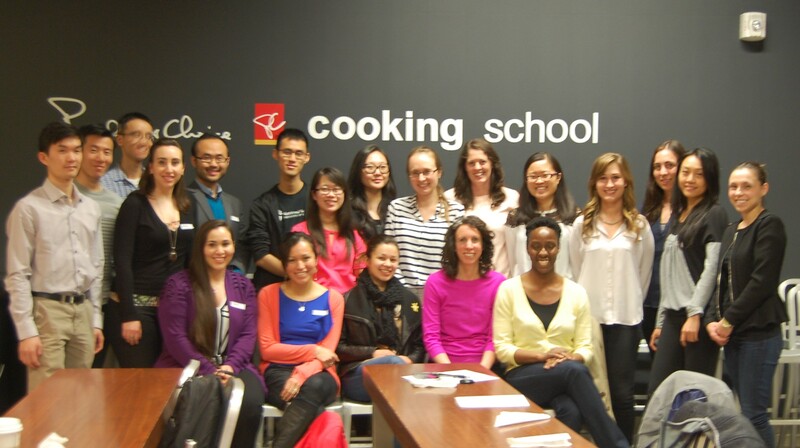 The Department of Nutritional Sciences (DNS) at the University of Toronto has a thriving and engaged alumni community, led by the Department of Nutritional Sciences Alumni Association (DNSAA). The DNSAA is responsible for hosting a variety of events for graduates from the DNS (and alumni from DNS predecessors Department of Nutrition and Food Science, Faculty of Food Sciences, Faculty of Household Science, Department of Household Science, and Lillian Massey School of Domestic Science and Art), as well as acting as a communication portal to connect alumni. Additionally, the DNSAA is proud to provide avenues for current DNS undergraduate and graduate students to meet, engage and learn from alumni and faculty through events and networking opportunities. Nutritional Sciences has a long history at the University of Toronto, being taught and researched since 1896. Alumni from the Department of Nutritional Sciences, and precursor departments mentioned above, have been active for many years hosting events and creating a space for graduates to interact and stay connected to the university. In 2012 there was a revitalization of the DNSAA, with a focus on becoming even more active within the Department of Nutritional Sciences and creating structure to ensure the alumni group is sustainable. To date the DNSAA has been led by a group of alumni volunteers, and receives assistance and guidance from the DNS Chair and Faculty, and the Office of Advancement.